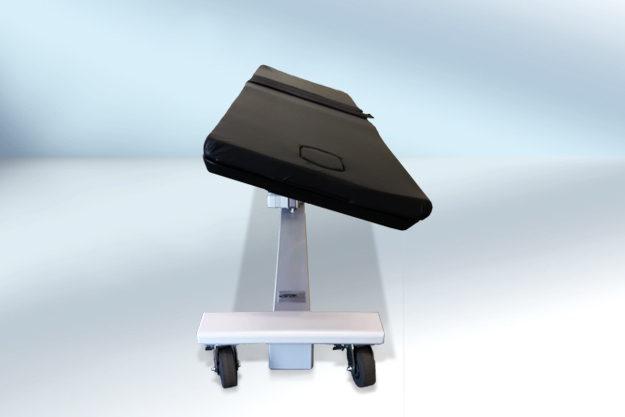 STI provides a flexible solution for the medical and budgetary concerns of all surgical environments. 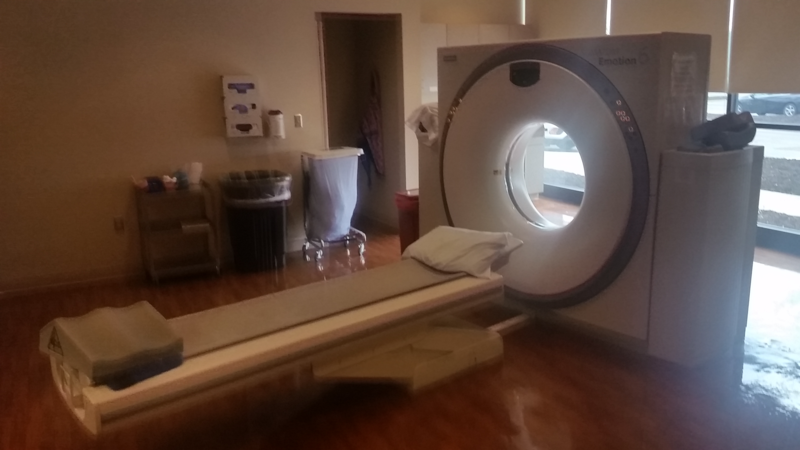 Designed to support the latest advancements in surgical procedures and imaging techniques, setting the standard for operating efficiency. 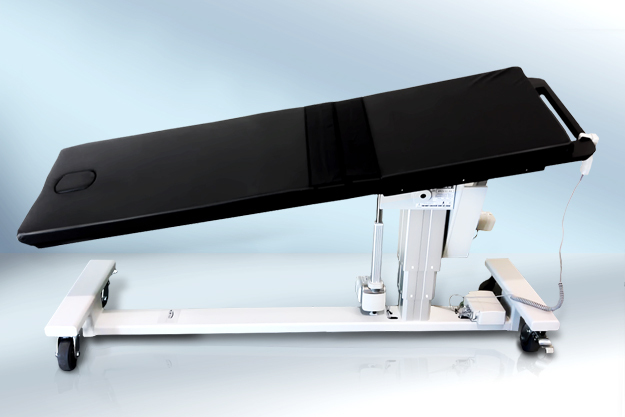 Surgical Tables offers fully automated adjustment of all table functions for safe, trauma-free positioning of the patient without compromising the health and safety of the medical staff. 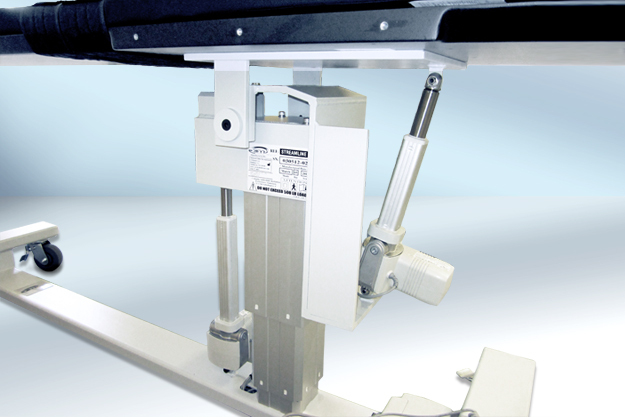 Surgical Tables Incorporated (STI) manufactures medical devices that are compliant with the Center for Devices and Radiological Health (CDRH) Code of Federal Regulation 21 Subchapter J Part 1020 Section 30 (CFR21 Subchapter J part 1020.30), the performance standard for ionizing radiation emitting products. Additionally, STI’s products are manufactured according to the Food & Drug Administration’s (FDA) Current Good Manufacturing Practices (CGMP). Versatility, technology, cost, safety and compliance. 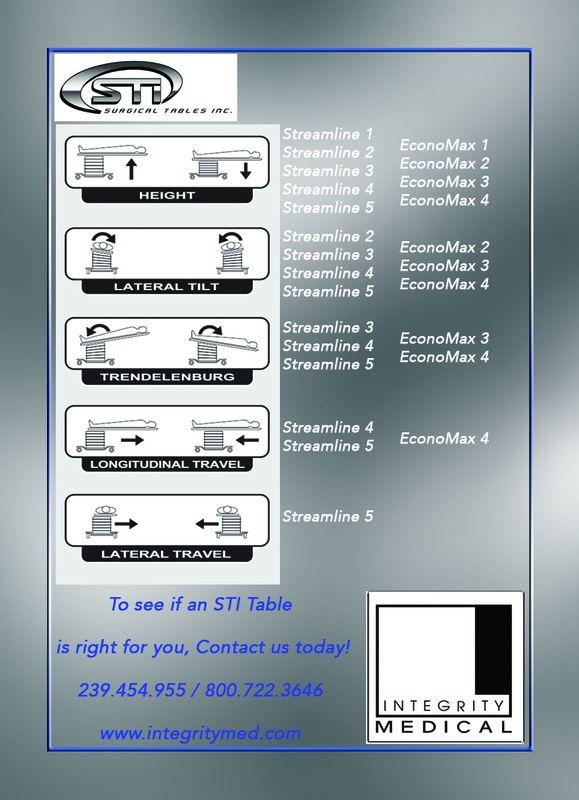 For all these reasons and more Surgical Tables Inc. is fast becoming the industry leader in surgical table quality. Integrity Medical Systems has worked with STI for many years. They have a strong relationship, and will do everything in their power to make you happy with your table purchase. 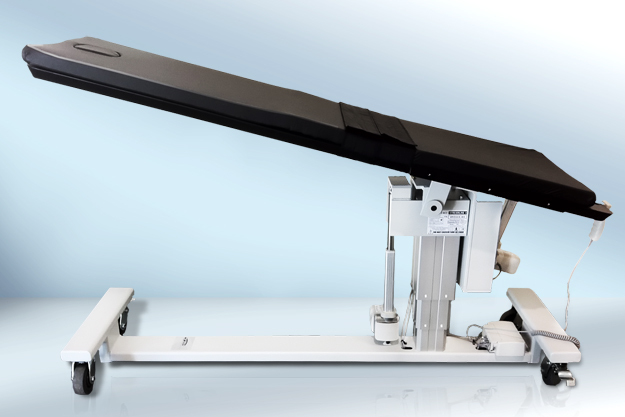 STI's series of X-Ray imaging tables can be purchased with 5-way adjustable controls, including height, lateral tilt, trendelenburg, longitudinal travel and lateral travel. The precision controls mean your patients are exactly where you need them during delicate procedures where millimeters can make a difference. 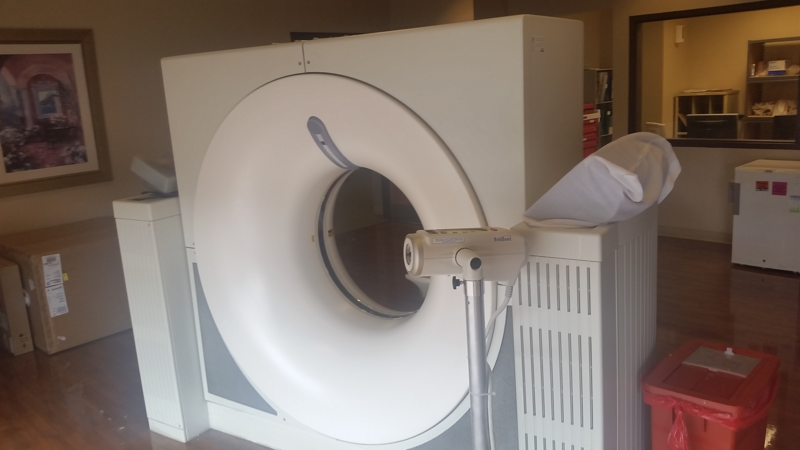 Imaging and radiology have a very specific set of needs when it comes to surgical tables and with Surgical Tables, Inc., you’ll have the ability to meet the needs of a larger number of patients with an imaging table that handles every patient, every time. 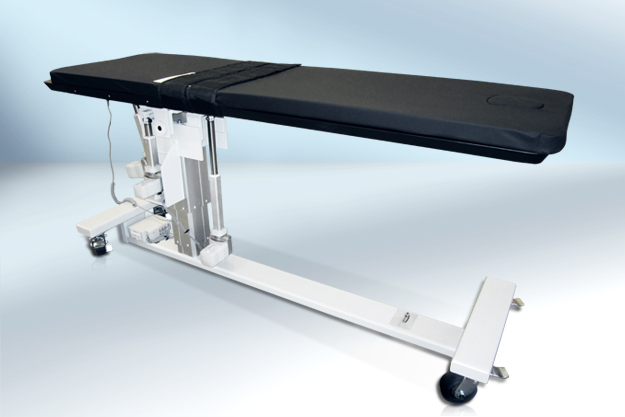 Give your procedure room the flexibility that comes with a Surgical Tables, Inc. imaging table from Integrity Medical Systems, Inc.